Started on Back to School Night, the Giving Tree has been an SCES PTA tradition for several years. The SCES teachers identify wish list items that they would like for their classrooms and write these items on leaves of the tree. You can participate online by picking a "virtual leaf" from this signup form and signup for your item. Note: If you pick a leaf for an Amazon Gift Card, the PTA will use it to purchase as many remaining wish list items as we can. The Amazon gift cards can be emailed to anu_3@yahoo.com or dropped at the main office. 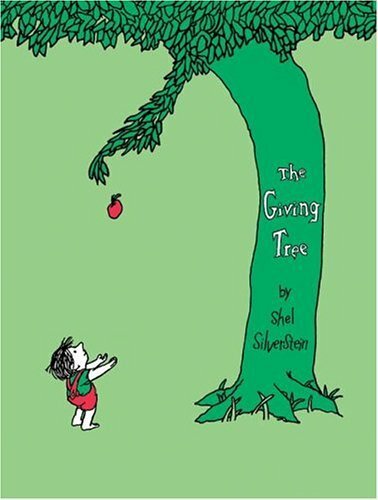 The Giving Tree is a SCES PTA tradition and a wonderful way to support our amazing staff. Thank you for doing what you can.